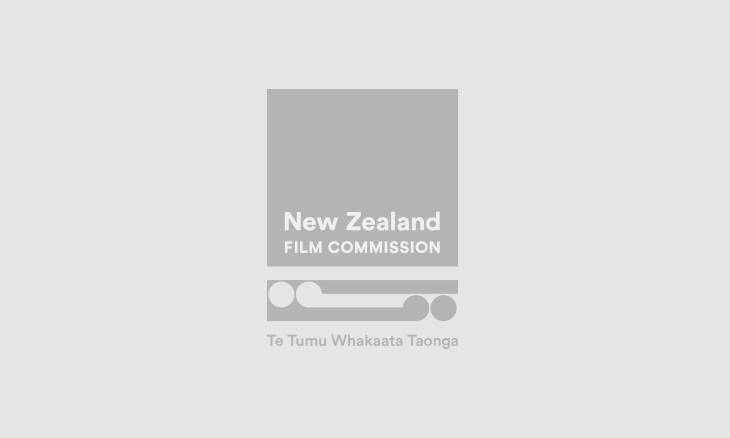 We offer advice, support and introductions to help your screen production access New Zealand's natural and commercial advantages. New Zealand is known for creating and contributing to some of the most complex productions ever seen on screen. Discover stunning city, coastal and countryside locations for your project.